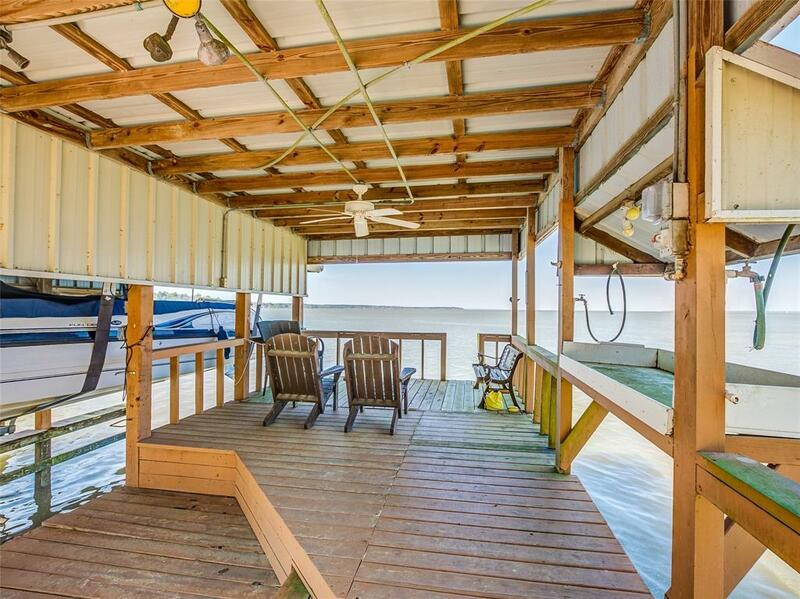 Beautiful 3 bedroom/2bath waterfront home on Lake Livingston. 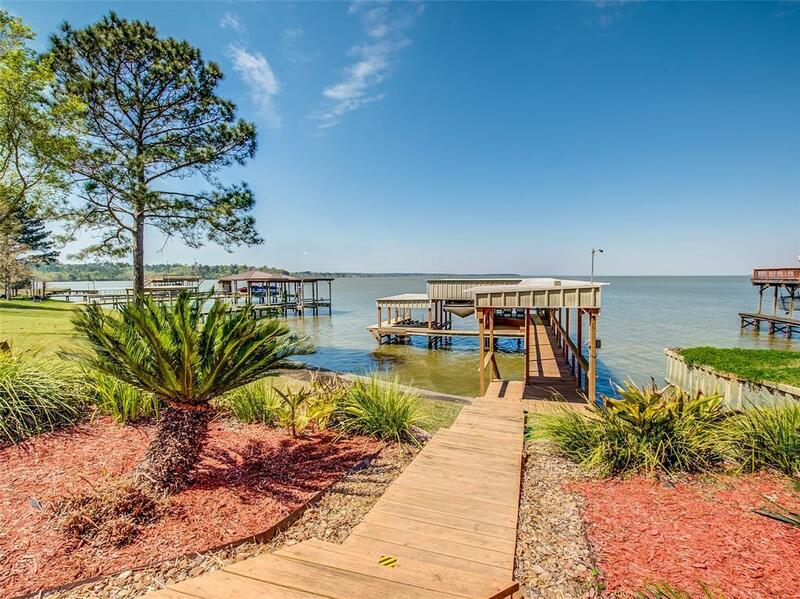 Located in desired Southwood Shores Subdivision with awesome views and an exceptional lake location. Open concept kitchen and living room with lake views. Master bedroom is large and features plenty of windows for breathtaking views of the lake. 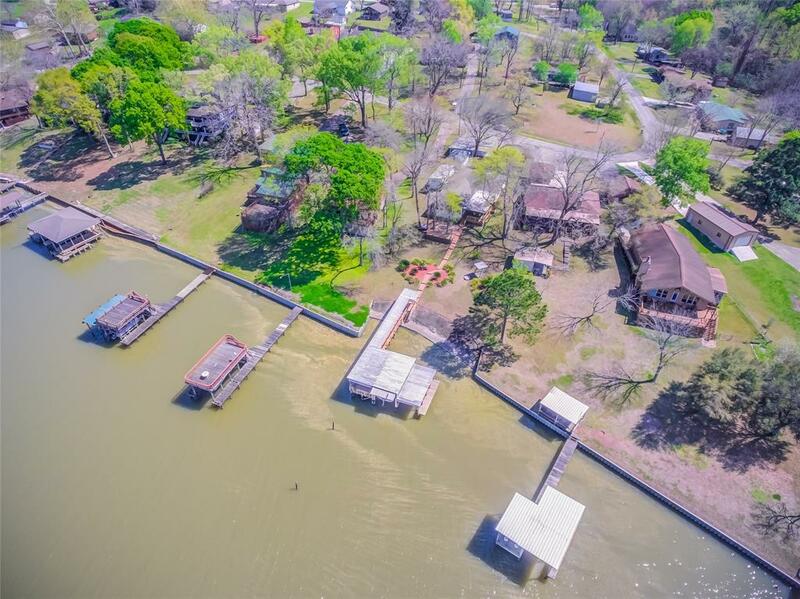 Lakefront side of home has a huge covered patio and deck, long covered dock that includes lighting, fish cleaning station and boat lifts. 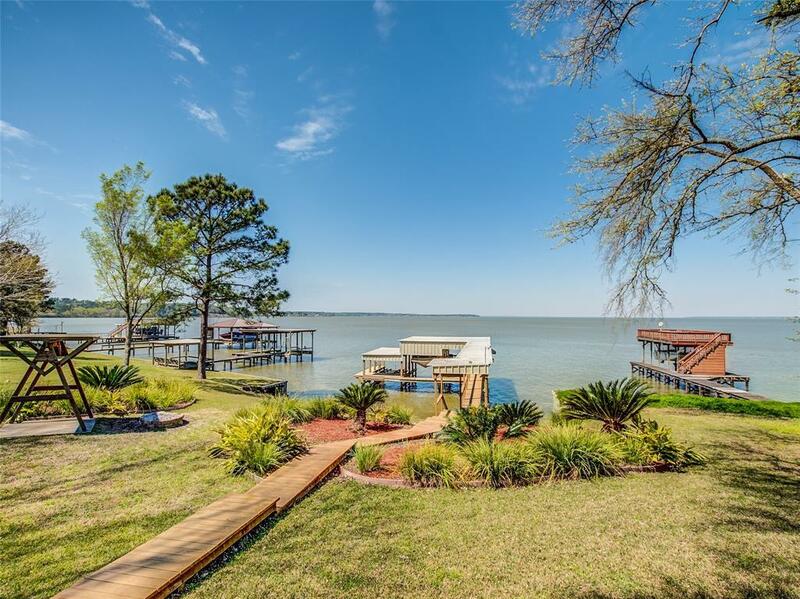 Great place for bringing friends and family to enjoy lake front living. Sit on the deck and watch the beautiful sky as the sun goes down. The view is BreathTaking! Don't wait call TODAY!